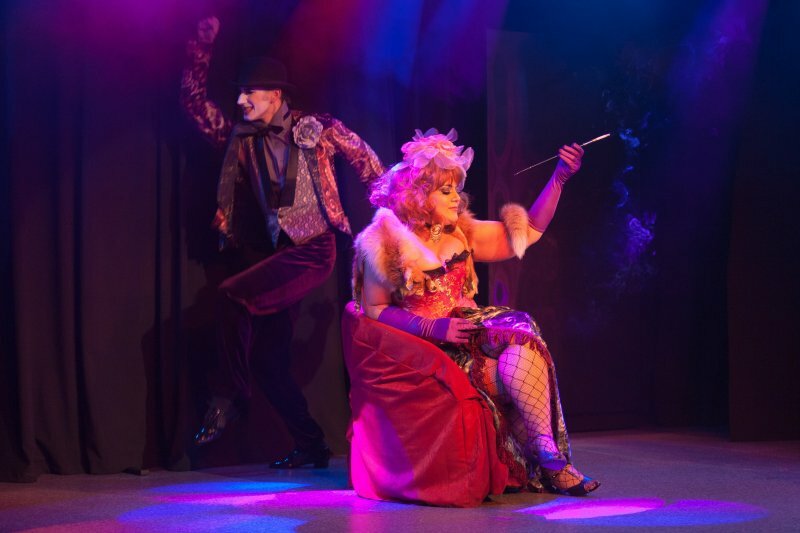 Cabaret show with elements of circus art, live music and magic show. A first cabaret show in Baltics. Now performing "Secrets of Burlesque" and "Bon Ton". Enjoy this show from prime seats at the restaurant table. You can make a table reservation calling: 25666689.
so the site gave the impression of a single wellcoiffed horticultural shangri-la.